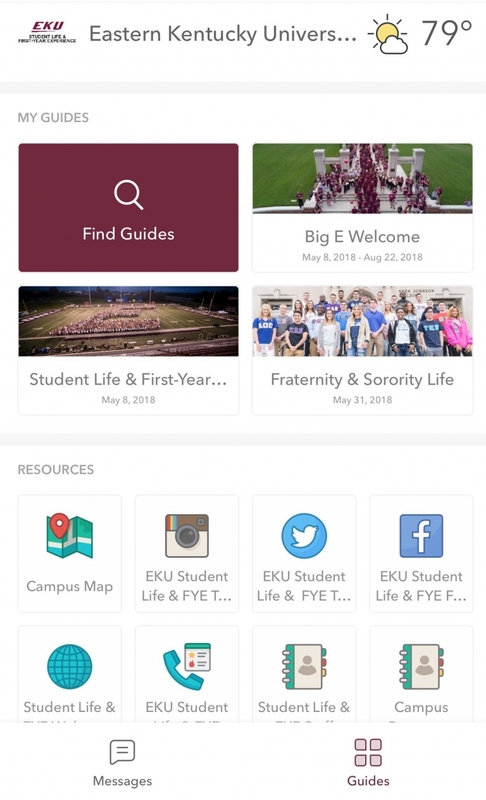 Student Life and First-Year Experience is dedicated to providing leadership programs which cultivate your personal leadership talents to help you be successful during your time at EKU and beyond. Our leadership programs include workshops, retreats, our annual LEAD EKU conference, I AM EKU, certificates, and more! Check out the activities calendar for more information on upcoming opportunities with our leadership programs! 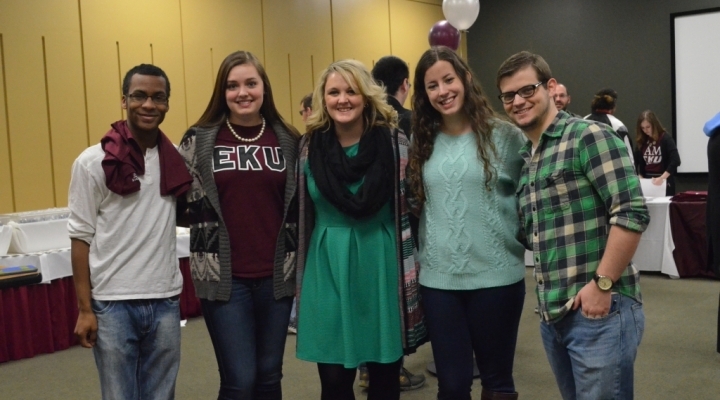 I AM EKU is an annual leadership recognition program held every spring designed to recognized leaders on campus. Find out more about this event and current recipients here! This leadership conference is for all students interested in what it means to be a leader. It includes development workshops for new and advanced leaders. The conference will also include our required RSO OrgSync training for student organizations and will apply towards the EKU leadership certificate requirements. The LEAD EKU certificate is earned by students who go the extra mile to become leaders on campus. This certificate can be earned by a attending a variaty of campus events and workshops including our LEAD EKU conference. Check back soon for more information on earning your LEAD EKU certificate this 2018-2019 academic year!